Who has already started their Christmas shopping...? Me! Me! Me! I like to start a bit early so as to not be stressed, and so I can be more intentional & thoughtful with my gifts. I snuck away for a little Nordstrom date with just Kane last week, and I could not believe that the mall already has that busy holiday feel. I will do most of my shopping online, but I do still make a few trips out & about because I love the festive decorations, the bustling people, & the Christmas music filling the air. 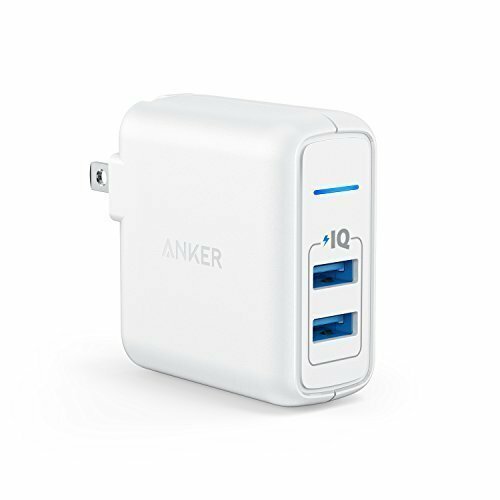 I may put together some gift guides, because I personally love them; I'm always looking for new ideas! Who doesn't love a bit of inspiration?! 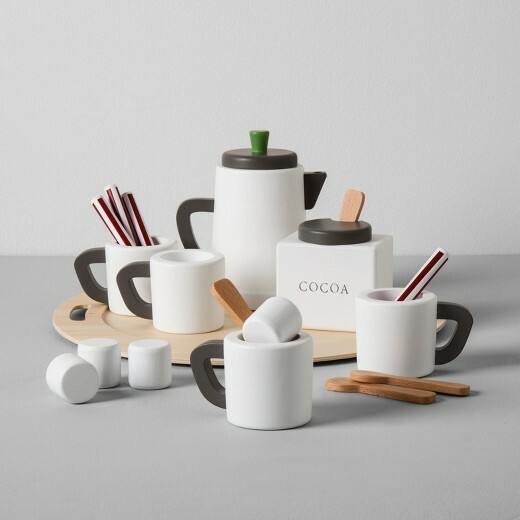 The gift I'm most excited about right now is the Wooden Toy Cocoa Set from the new Hearth & Hand line. I bought one for my boys (which I think will be such a fun item to play with immediately Christmas morning!) as well as one for a couple of my nieces. And I may get more. You get a cocoa set! And you get a cocoa set! Everyone gets a cocoa set!!! These would actually all be awesome little stocking stuffers in my opinion! So tell me, what gift are you most excited about giving this year? i saw that cocoa set and totally wanted it for myself haha. 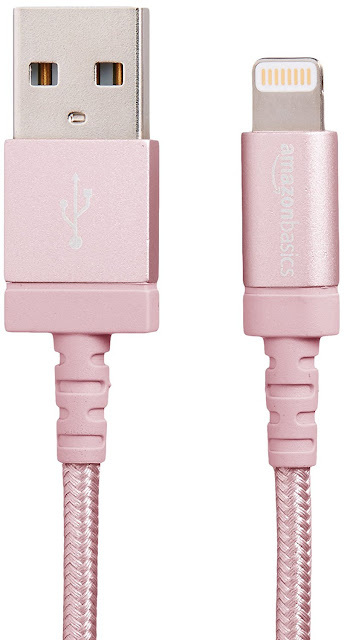 i have those straws in my amazon cart, don't know what i'm waiting for but every time i see them i'm like yes! i need those in my life. Love that cocoa set. So cute. I love those straws and should pick some up for stockings. I need to get to shopping as well. Ugh. 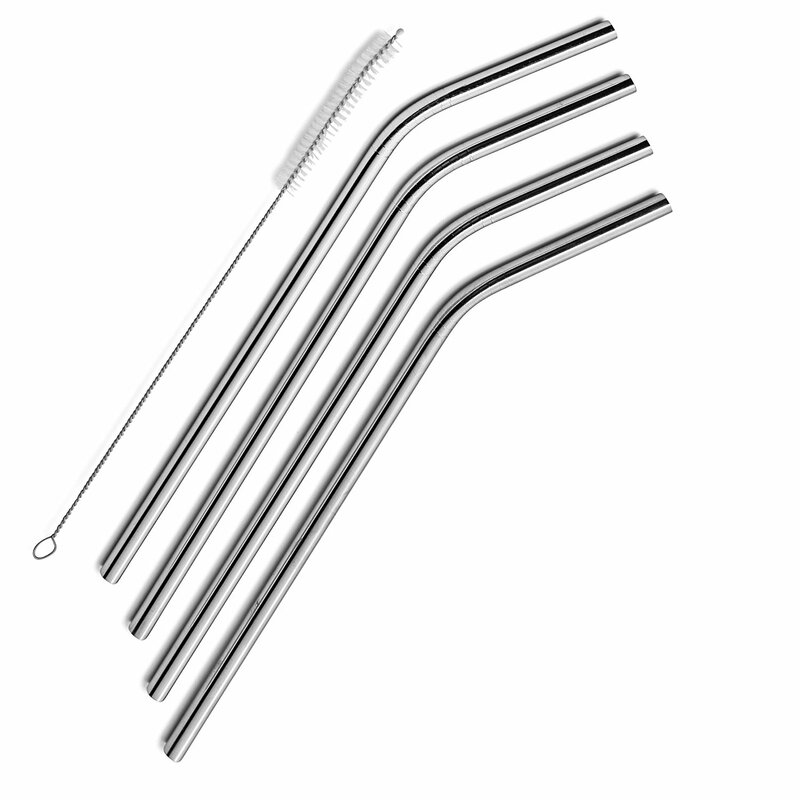 Be careful with the stainless Steele straws - my boss' daughter had one go through the roof of her mouth! that cocoa set is so pretty! Some of these are so good!! I may need to grab a few for stocking stuffers for Seth! That cocoa set is amazing!! Love these ideas! !